Spring time has finally arrived and the weather has been gorgeous! I kicked off last weekend with family mini sessions, first up the Rogers family! Sara and Brian are actually our next door neighbors (we moved into our house in September and they were the first people we met, too!). 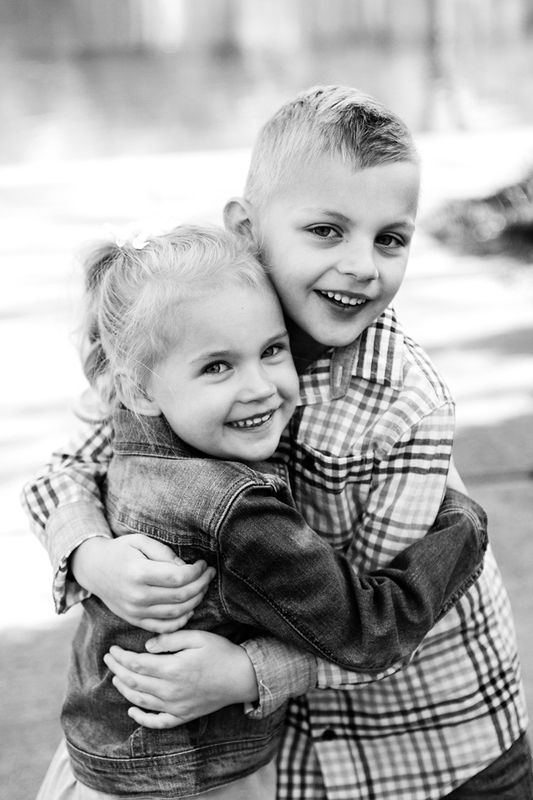 Their cute kiddos, Trey & Emmy, are so sweet and I love their sibling bond. 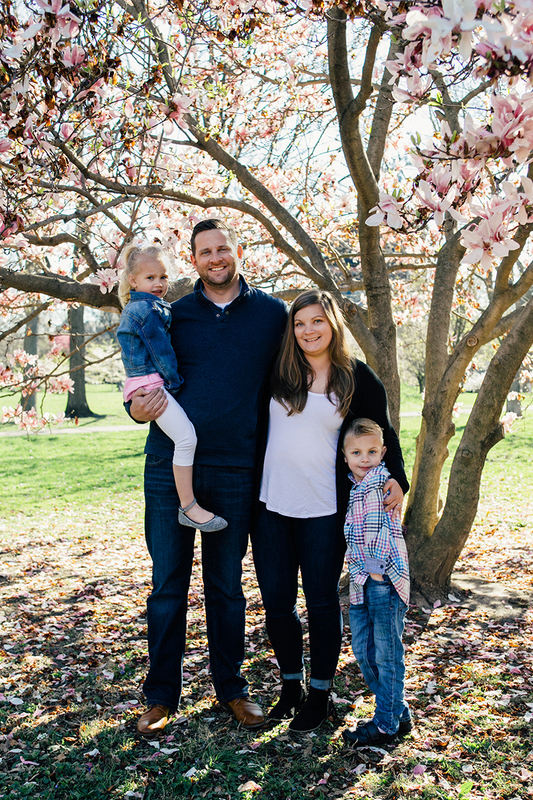 The blooms at Goodale Park are always beautiful this time of year, so that's where we decided to do this family mini session. Enjoy some of my favorite photos of the Rogers family!